Fun fact: this is your new desktop background. Or if it isn’t, it should be. By now, the story of the Miura’s conception and birth are really only news to the most fervent of hermits. But we love it so much that we’ll give it another quick recap: young guns at Lamborghini – who just happen to have last names like Dallara, Wallace, Stanzani and Gandini – concoct a new type of supercar and indelibly rewrite going-quickly history from that day to this one. 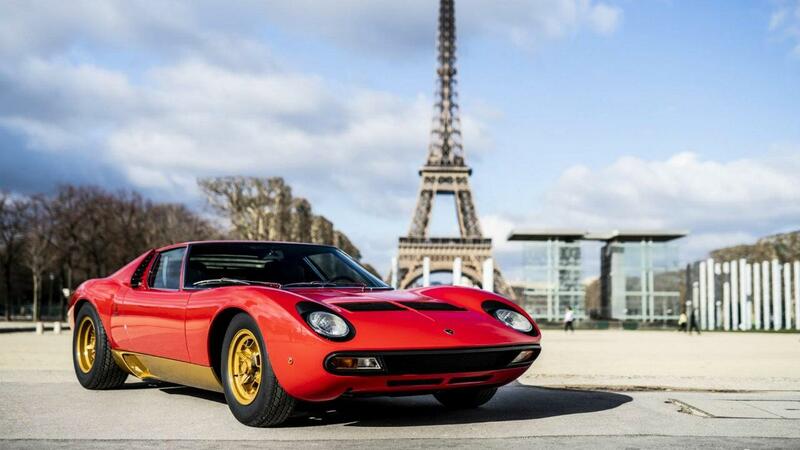 And it’s difficult to oversell how much of a revolution the Miura was – a mid-engined supercar in an era when anything that had any pretense of speed had its engine up front. OK fine, the Ford GT40 and De Tomaso Vallelunga had this layout before the Miura, and, in turn, something called a Matra Djet beat both Ford and DeTomaso to the punch. 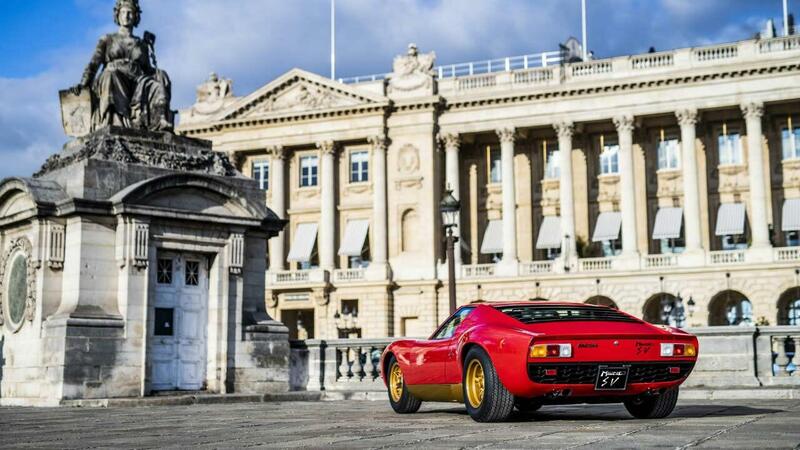 But it’s hard to say that the Miura wasn’t the vanguard for mid-engined supercars. There were some holdouts for a while – notably over at Ferrari – but now the entire supercar genus is defined by the mid-engined archetype laid down by the Miura. 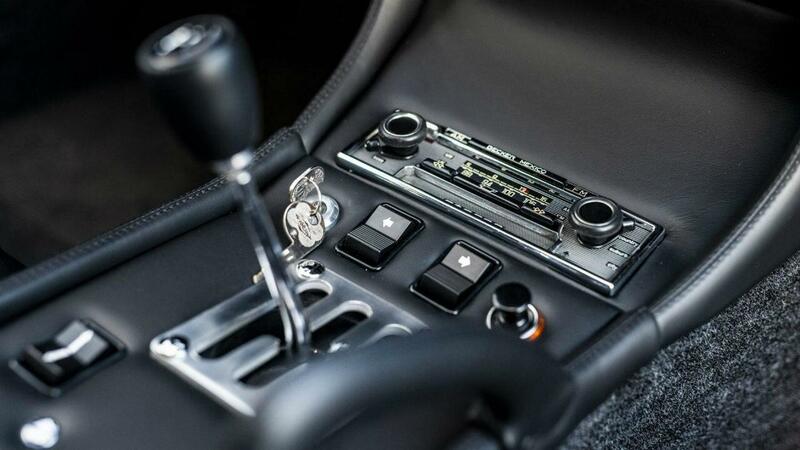 And who could talk about a Miura without hitting the other tropes, like the agricultural origins of its name, the way its open doors mimic the horns of a bull, the laundry list of famous owners or its Matt Monro-backed introduction to the silver screen? Not us, that’s for damn sure. 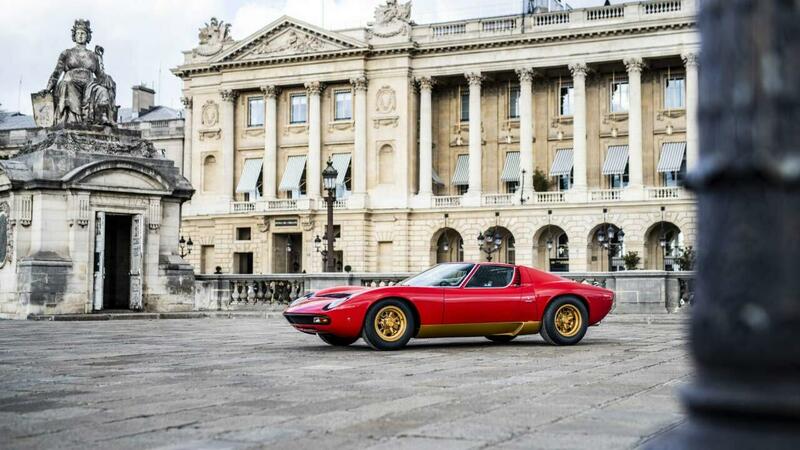 But did you know that early ideas for the Miura included a glass engine cover and three-abreast seating? Oh, you did? How long has it been since you went outside? Being designed by a few young bucks as an after-hours project means that original Miuras had one or two rough edges to sand off. Metaphorically and mechanically speaking, of course. Nothing wrong with that bodywork. And to be fair, there wasn’t a whole lot wrong underneath, either. As we shall now demonstrate. 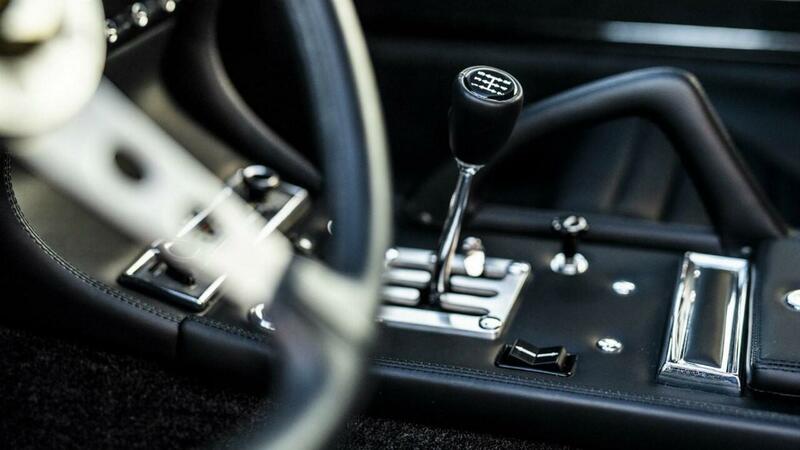 Consider the transversely mounted, V12 engine: two banks of six cylinders in a row, sitting horizontally just a few inches behind your head – if you’re lucky enough to be in the cabin, that is. Four massive Weber carburettors, each with three barrels, ensure even and adequate fuelling for each and every cylinder. Well, ‘ensure’ might be a bit of a strong word. For the SV, some excellent Lambo fettling eked out another 35bhp or so, or about ten per cent more than the standard Miura. The original Miura shared oil between engine and gearbox, like an original Mini or a motorbike, but the SV separated church and state so that the likelihood of errant gearbox shavings in your cylinders could be reduced to a much more comfortable level. They should have called it the Super Pratico, not Super Veloce. 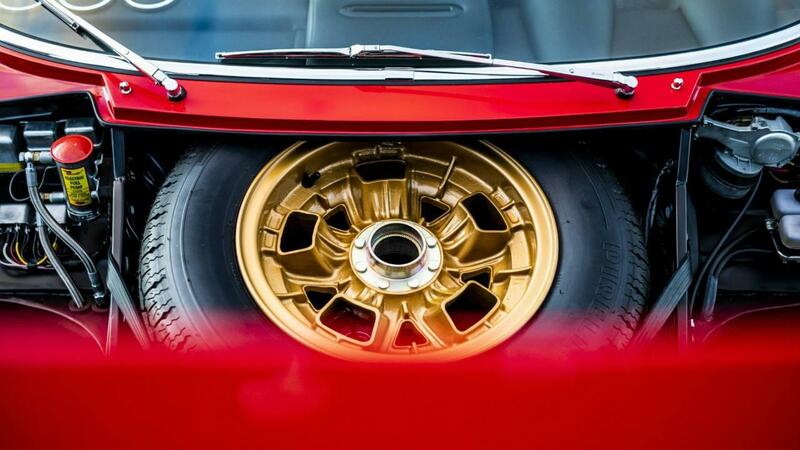 The SV was also where the entirely excellent gold wheels made their debut. 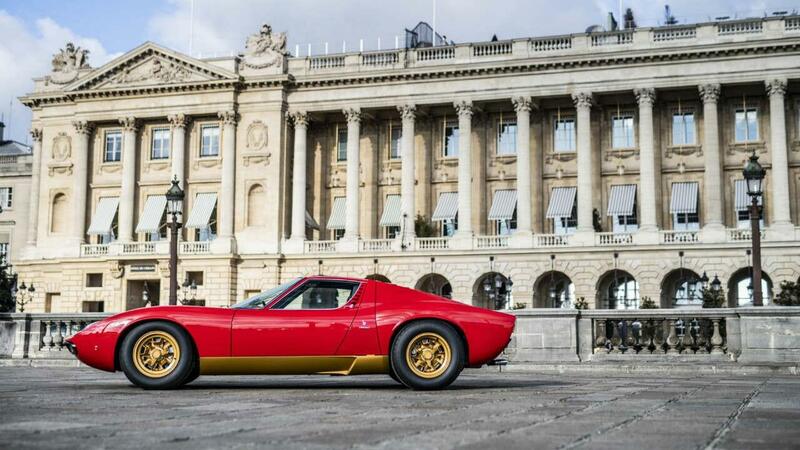 We don’t know how a red car with gold wheels could ever be OK, unless it also happened to be a Lamborghini Miura SV. 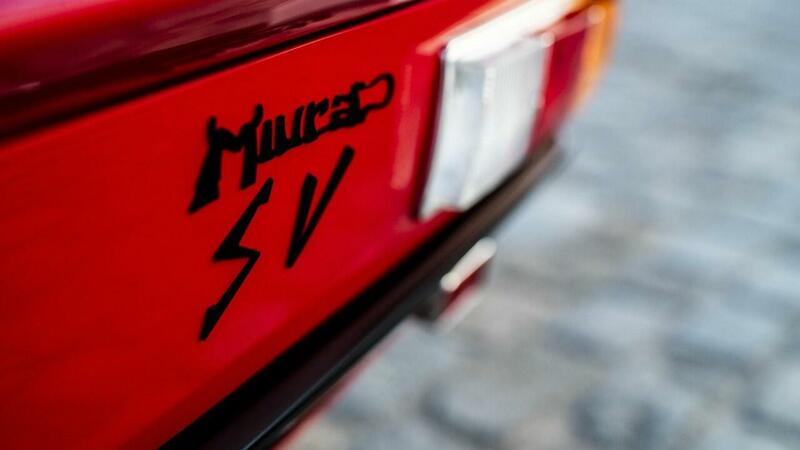 Wider flares at the back encased fatter, nine-inch-wide tyres – on those supremely wonderful gold, centre-lock rims – but the wonderfully juvenile Miura badge remained. 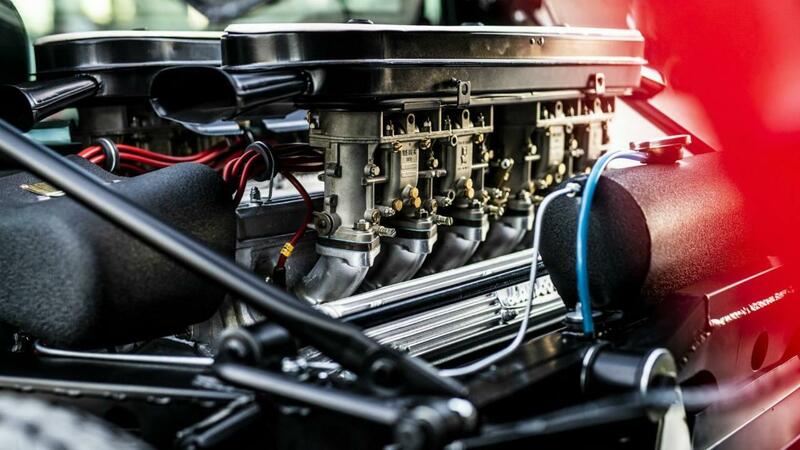 Want to know what we mean when we talk about character in a car? Here, have an object lesson. 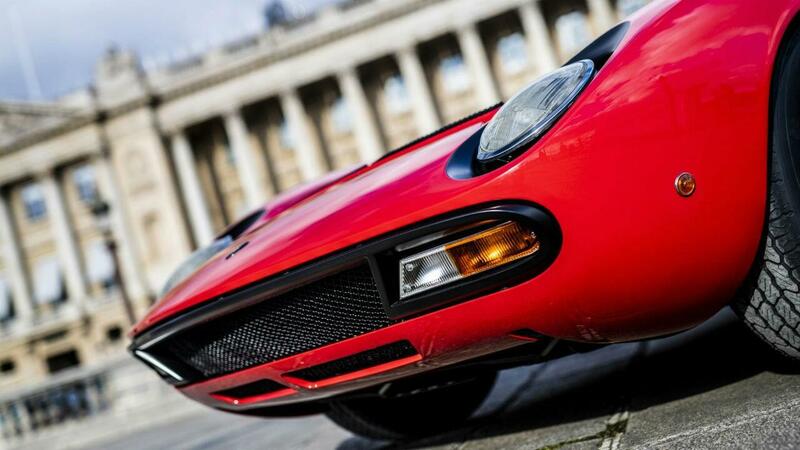 For the SV, the ‘eyelashes’ of the standard and S-spec Miura were taken out to pasture as well, cleaning up the look but taking away some of the more feminine features of the svelte supercar. Do you prefer with or without? 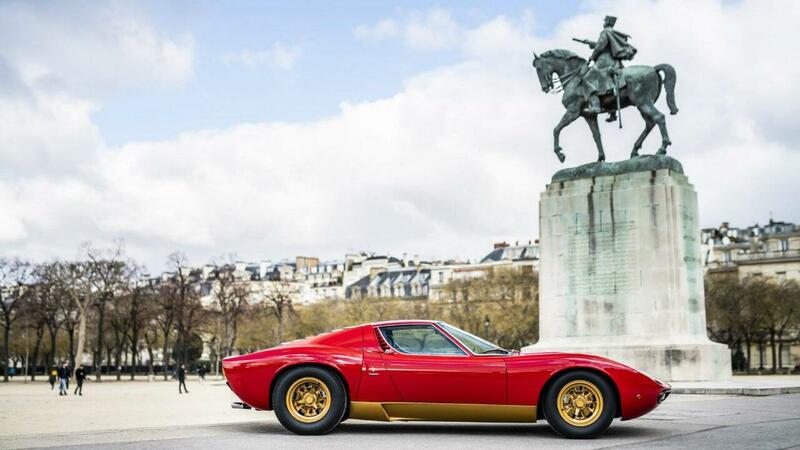 Any Miura is going to be a bit of a rare fish – just 761 were built over the course of six years, but the SV is a particularly rare beast, with 150 raging bulls leaving the Lambo factory. This one’s just undergone a full, 13-month restoration by the Polo Storico – to complete original spec, even down to the excellent two-tone paint – for the benefit of none other than FIA president Jean Todt. And, gazing at these pictures, it’s hard not think it’s for our benefit, too.